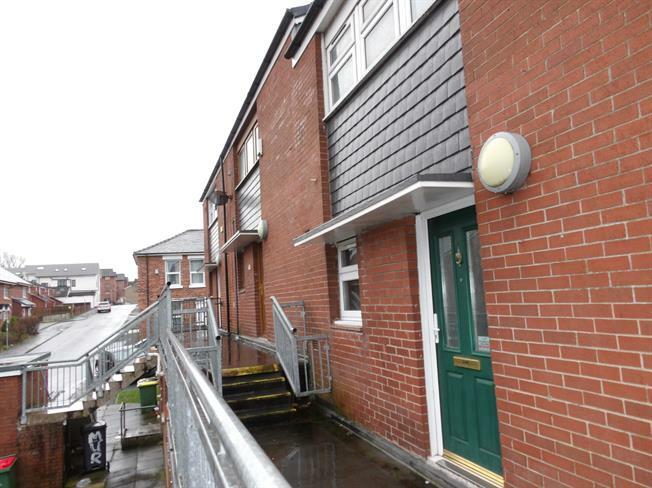 3 Bedroom Flat For Sale in Preston for Offers Over £90,000. ATTENTION INVESTORS. Fantastic opportunity to purchase this three bedroom duplex apartment, currently achieving 10% yield. The property comprises of entrance hall, fitted kitchen, lounge, three piece bathroom suite and three double bedrooms. Double glazed throughout and storage heaters. The property currently has tenants in situ and achieving 10% yield. The property is well maintained and must be viewed to be appreciated.